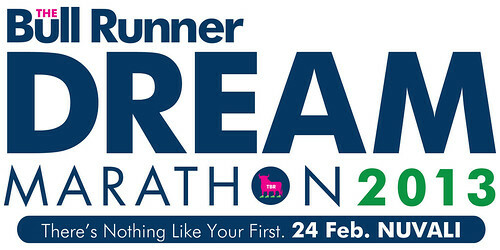 Congratulations to all 584 Finishers of TBR Dream Marathon 2013 yesterday! We were happy and proud to see each one of you cross the finish line! Stories and photos to follow, but for now, we’re giving you your official results! Some runners may lack their split times at 30k or 39k. This is due to an internal error with the machine during the race and the splits are irrecoverable. For any concerns regarding the official results, please email tbrdream@gmail.com. Subject: TBRDM Official Results.